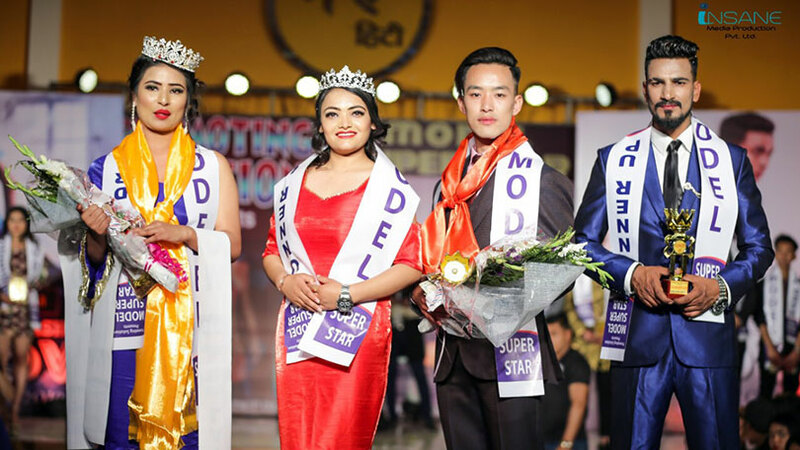 The event that included nursing students and nursing professionals named as Nursing Idol Nepal 2019 has concluded in Kathmandu. 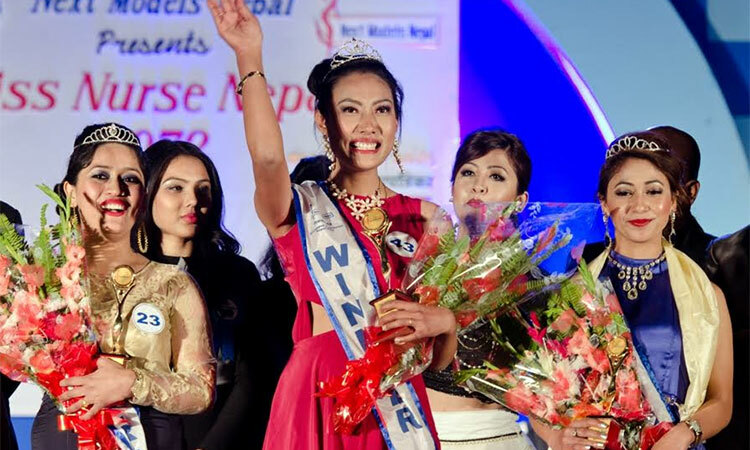 The event finalized Nishu Maharjan as the winners. 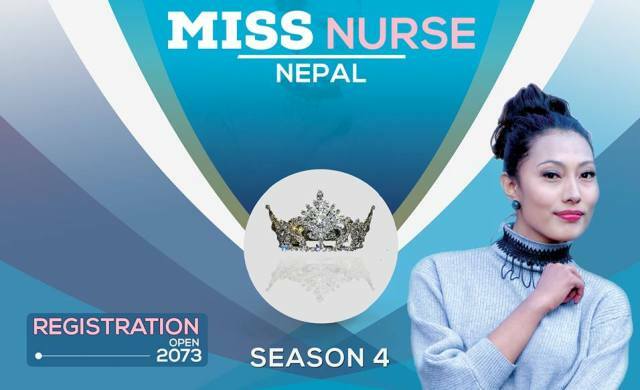 Other than being crowned as Nursing Idol 2019, Nishu also scored hat trick in sub categories. 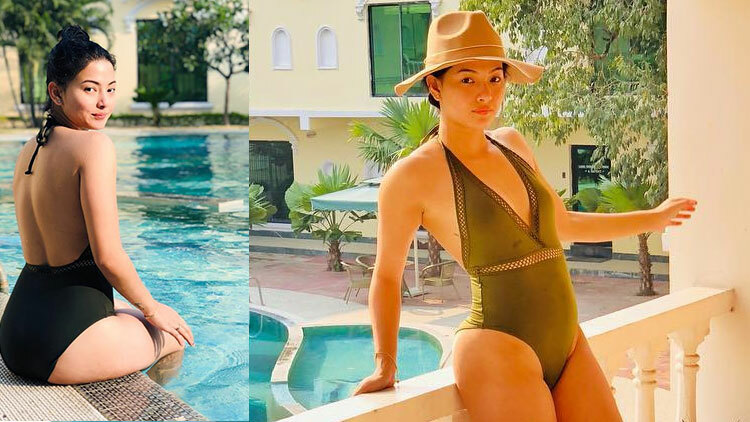 The awards that she registered her name were most attractive, most popular and public choice. In the event organized by Amazon entertainment Pvt. 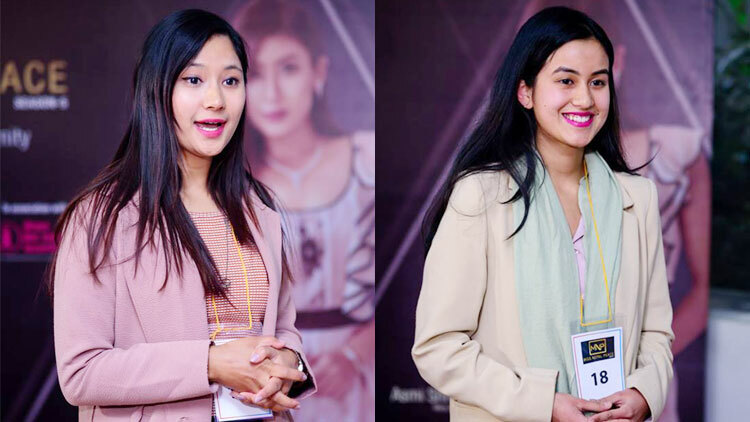 Ltd Denusa Gharti Magar scored first runner-up position while Susma Thapa earned second runner-up position. 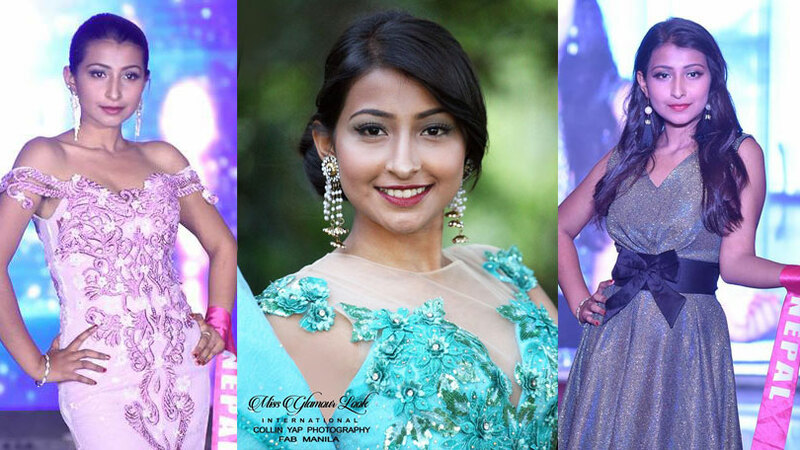 Denusa and Susma respectively were successful at the awards called most confident and best photogenic. 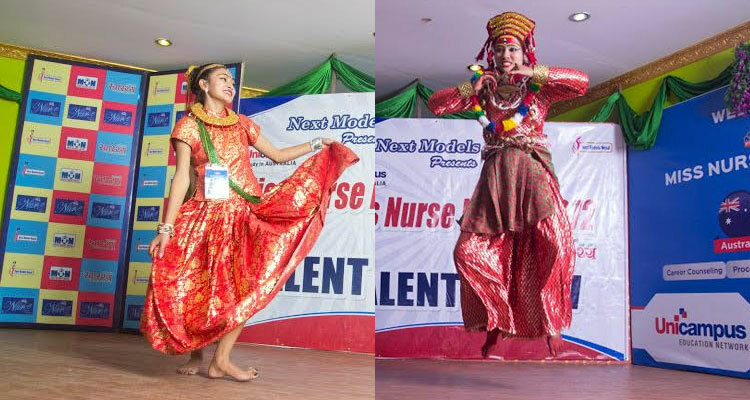 The event was showcased at Rastriya Naachghar, Jamal and was choreographed by Himani Subba.